When it comes to specifying products for interior surfaces in housing, architects and interior designers have a wide range of choices. 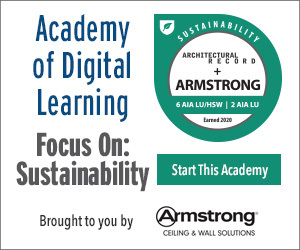 This course will explore different laminate surface options, their key characteristics, and how they may be used in residential projects. In this context, the course will address the many benefits high-pressure laminate products offer as a surface option. Understand the different types of surface options available when specifying for single-family and multi-family residential projects. List the spaces and areas in residential buildings that are well suited for new and unique surfaces. Describe the key characteristics and attributes associated with popular surfacing materials. 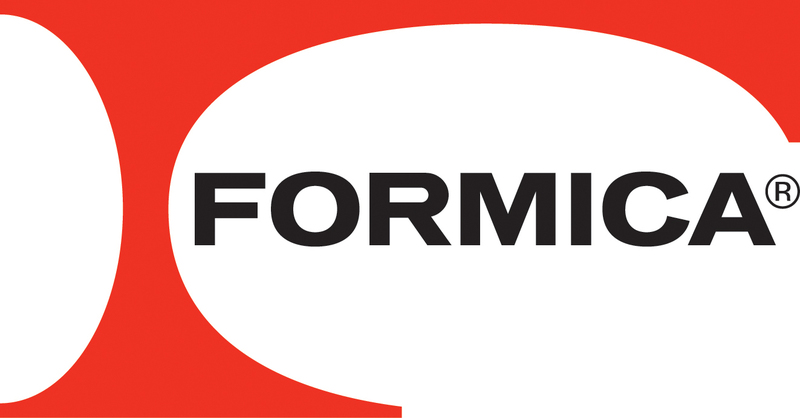 Formica Group is a leading provider of branded, designed surfacing solutions for commercial and residential customers worldwide. As the world’s largest manufacturer of High Pressure Laminate (HPL), ongoing product design and development process underscores the Formica Group commitment to innovation.